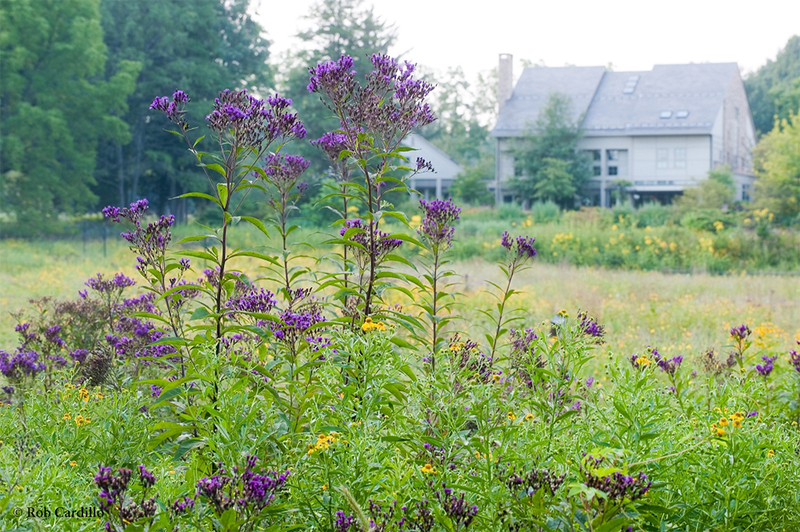 Garden Design Magazine editor-in-chief Bill Marken profiled an award-winning LWLA project in Lehigh Valley, Pennsylvania that featured extensive native gardens and over thirty acres of designed native meadows. Marken immediately picked up on the dynamic relationship between the gardens and designed natural areas: “[T]he purpletop, pagoda dogwood, and fragrant sumac — species that have crept out of the meadows — intermingle so naturally and robustly that they look like they must have been part of the original, inspired design. ” (Garden Design Magazine, September 2011). Well-known garden photographer Rob Cardillo provided stunning images for the article. To learn more about this project and to see additional images, click here.